A travel writers writings, readings, gear, wheels, and recommendations. 2017 Baja Travel Handbook Published! The brand new Baja handbook has been published. This is the first guidebook in years and and much-needed update. You’ll find a Kindle edition, too. Enjoy! 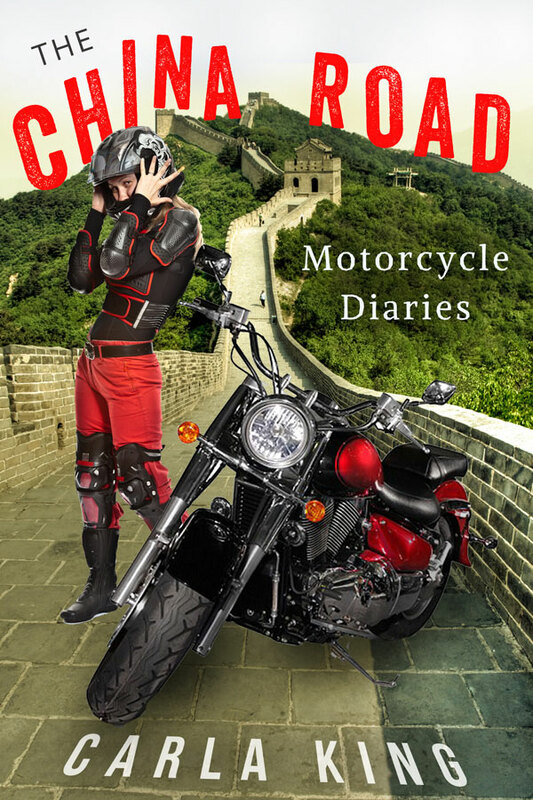 Subscribe to get stories about riding a Chang Jiang sidecar motorcycle through China. Get all the answers to your questions. Take a look at my Author Friendly resources, advice, and services for self-publishing.